We receive lots of lovely feedback - some of it verbally, some of it visually and some of it written. We try as much as possible to add customer feedback to our website or to our social media networks - customers are after all the best people to give honest feedback and share their Mountain Trike experiences. We find that customer feedback is invaluable - whether you are already a Mountain Trike owner or thinking about becoming one you can't beat reading what customers have to say. 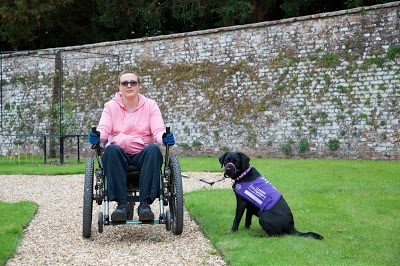 Nicki Berry who has been a Mountain Trike owner for a few months has a great blog where she shares her experiences of being a wheelchair user. 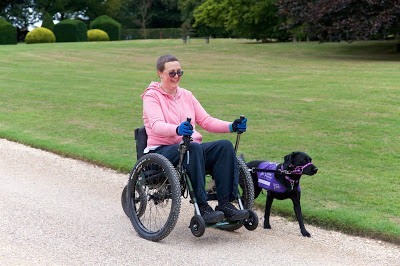 She added a piece (date 31st Aug 2018) about her search for an off-road wheelchair and goes on to offer a very honest and unbiased piece about the performance of the Mountain Trike. Click the link below and you can read her blog which we feel provides lots of useful tips.